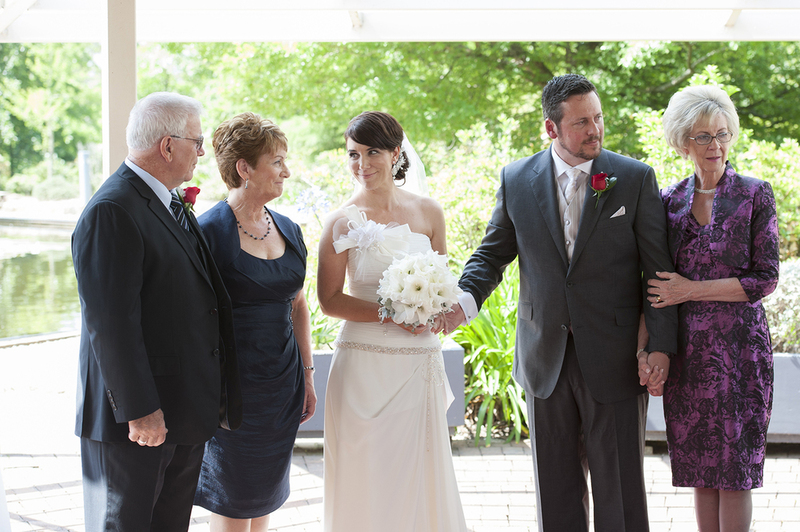 Deidre and Anthony were married at Fairmount Resort in Leura. Set on acres of beautifully landscaped gardens and countryside surrounds and also host to an 18 hole golf course. 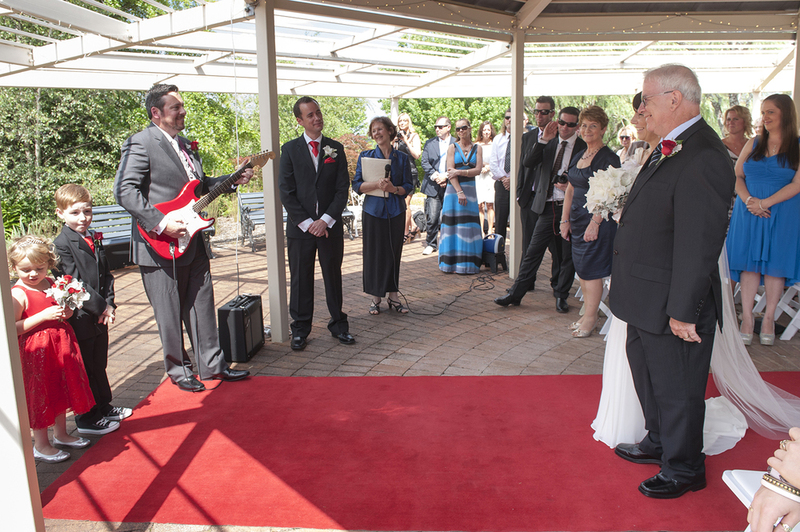 The ceremony was held outdoors with the most spectacular backdrop of lakes and gardens. We were spoiled with the amount of scenic locations around the resort that we could use to photograph our bride and groom to create a beautiful garden wedding ambience. The weather was fantastic and the sun shone enabling us to photograph some beautifully lit wedding portraits around the gardens and lake areas. 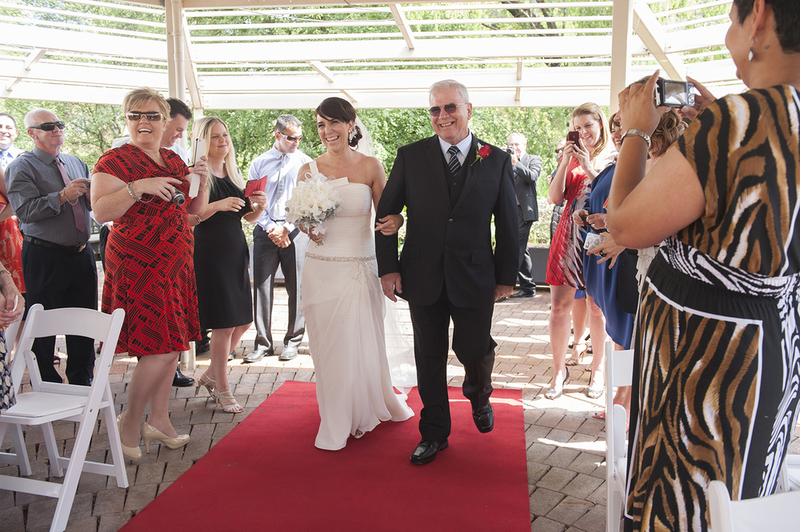 We then went on to photograph the celebrations and the fun of the evening with a large company of relatives and friends.